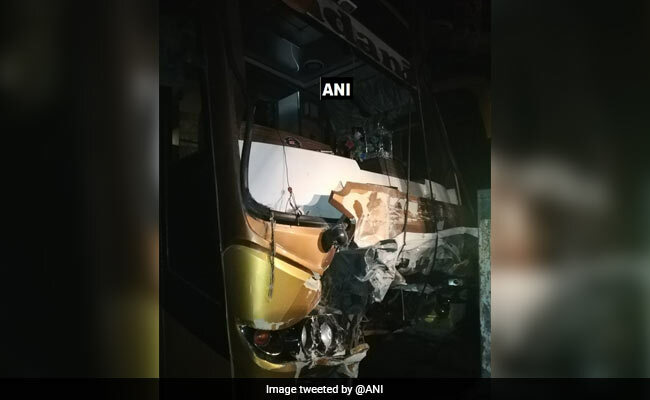 The car was proceeding to Sinnar in Nashik district, while the luxury bus was heading towards the temple town of Shirdi in Ahmednagar district when they collided. The accident took place at village Bhokani on the Sinnar-Shirdi road. Three people were killed on the spot and six others injured in a collision between a car and a private luxury bus near on Saturday evening, said the police. The mishap took place at village Bhokani on the Sinnar-Shirdi road, about 70 km from Nashik in North Maharashtra, at around 6 pm, an official of the Wavi police station told PTI. 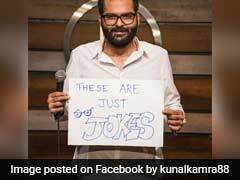 The car was proceeding to Sinnar in Nashik district, while the luxury bus was heading towards the temple town of Shirdi in Ahmednagar district when they collided, he said. The crash left three persons dead on the spot, the official said. Six others were injured and later admitted to a local hospital, he added.